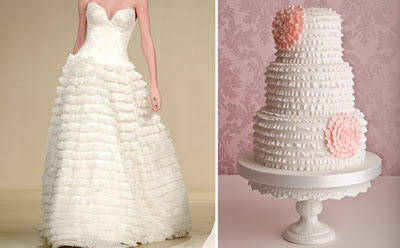 When you think of weddings, one of the first things you think of is the DRESS! Unless you are us and we think of the CAKE...but, let's not argue about which element is most important, haha! With so many shops out there, how do you know where to start? 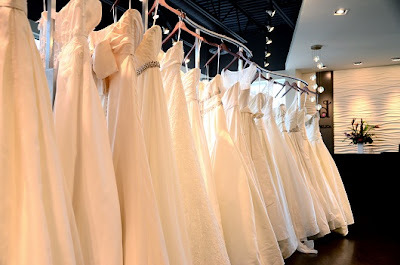 Our friends over at Delica Bridal House offer glamorous and exclusive bridal gowns and will make your wedding gown shopping experience truly special. Their goal is to make you feel and look glamorous and with the help of one of their bridal consultants, you will find the PERFECT dress. 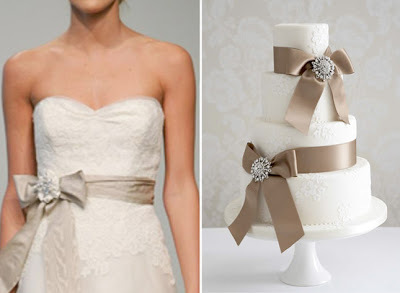 You'll also be able to find chic and modern dresses for your bridesmaids! We're not talking about scary fluffy dresses either...these are dresses that your bridesmaid will actually want to wear again after your big day! 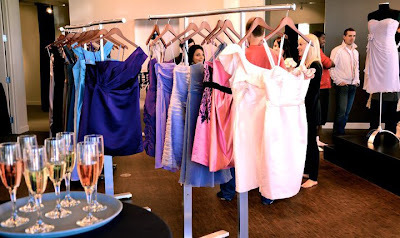 For our 2012 Wedding Giveaway, the beautiful ladies at Delica have donated Hanky Panky "Bride" garment and 3 "Bridesmaids" garments ($120.00 value)! We're sure you're gonna love it. 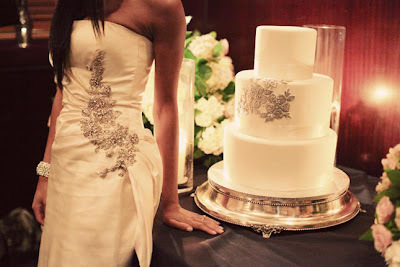 To win, make sure you check out our wedding specials here: http://whimsicalcakestudio.com/wedding_specials.html and LIKE DELICA BRIDAL HOUSE on FACEBOOK! Check out their awesome BLOG too! The girls will keep you up to date with what's HOT in the wedding fashion industry...like beautiful capes, shrugs, and boleros... I love this one! It looks so romantic. 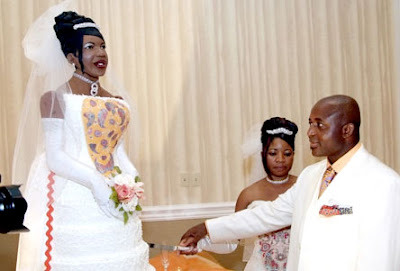 "You may now cut the bride...I mean, cake!"